In brief: Do you have a devil-may-care attitude when it comes to removing USB sticks and hard drives, preferring to pull them straight out of a PC rather than ‘ejecting’ them? Soon, you won’t have to worry about the possibility of corrupted files, as Windows will allow you to remove storage devices at any time. 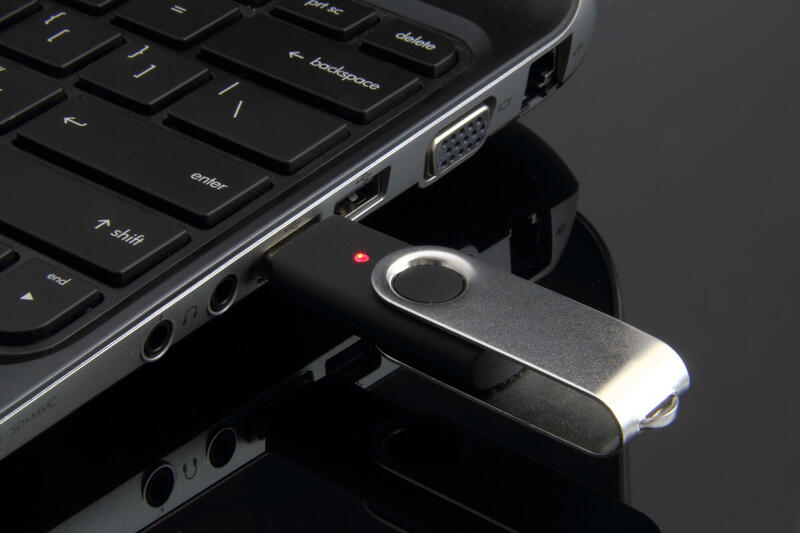 Users who prefer to prioritize performance and want to stick with the long-used policy can switch back to the current option, though this must be done for every USB device. You can read the full instructions on how to do so here.